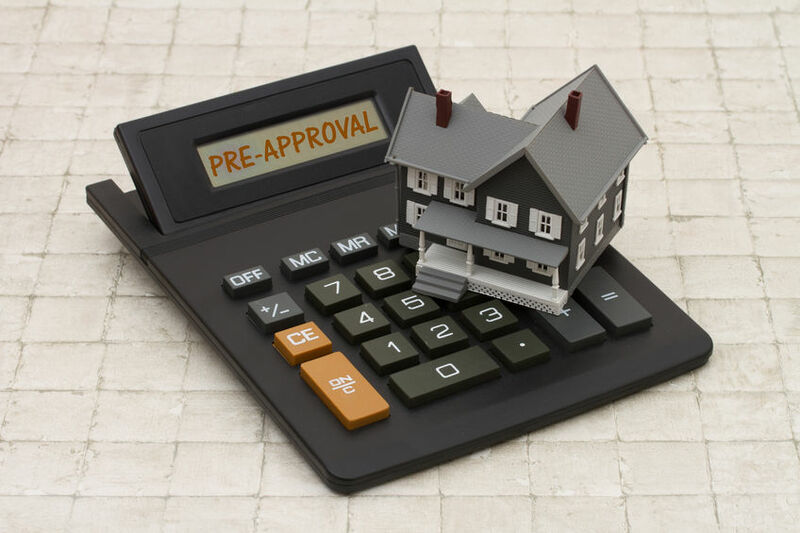 What Goes into Mortgage Preapproval? In today’s competitive real estate market, mortgage preapproval is very important. The mortgage preapproval process can (and usually does) take some time, but once you have it, sellers will take you more seriously. Here, you’ll learn about the process and what you’ll need to get preapproved for your new home. Although these two things may seem the same, they aren’t. A prequalification doesn’t require a credit check. In fact, a loan officer will simply ask you about your credit score, your income, your debt, your assets, and the amount of down payment you’ll have, then tells you whether you qualify for a mortgage – and for how much. Because there’s no credit check involved, sellers don’t often take prequalification seriously. Preapproval, on the other hand, is far more involved. When you receive a preapproval amount from a lender, you can feel confident that you will qualify for that mortgage once you’ve chosen a home. An application fee where required. Although you can bring a copy of your credit reports, keep in mind that your lender is likely required to run your credit again as part of the preapproval process. This is a hard credit inquiry. After the lender has checked all of the above along with your credit history, you’ll receive what is known as a Good Faith Estimate or GFE. Remember that this is not a guarantee that you’ll qualify for that amount; your loan application still requires underwriting, which is a complex and involved process that ultimately determines whether you qualify. Your GFE will provide you with an estimate of the amount you can qualify for, the likely interest rate associated with that loan, the type of loan, and any closing costs you might have to pay. Although you may feel more comfortable getting a preapproval from your personal bank, keep in mind that buying a home is like buying anything else – on a much larger scale. If you want to make sure you’re getting the best rates and highest loan amounts, you’ll need to shop around and complete the preapproval process with several lenders, and you’ll also want to make those lenders compete with one another for your business. Then, you can find the best possible offer and use it to your advantage when you’re shopping for your new home. Preapproval is a very important part of buying a home, so you’ll want to make sure you get one from several different lenders, compare rates, and choose the lender that offers you the best deal all around. With a preapproval in hand, buying a home is much simpler and sellers are more likely to take your bids seriously. This entry was posted in Blog and tagged approval, mortgage, mortgage preapproval by Scott Li. Bookmark the permalink.